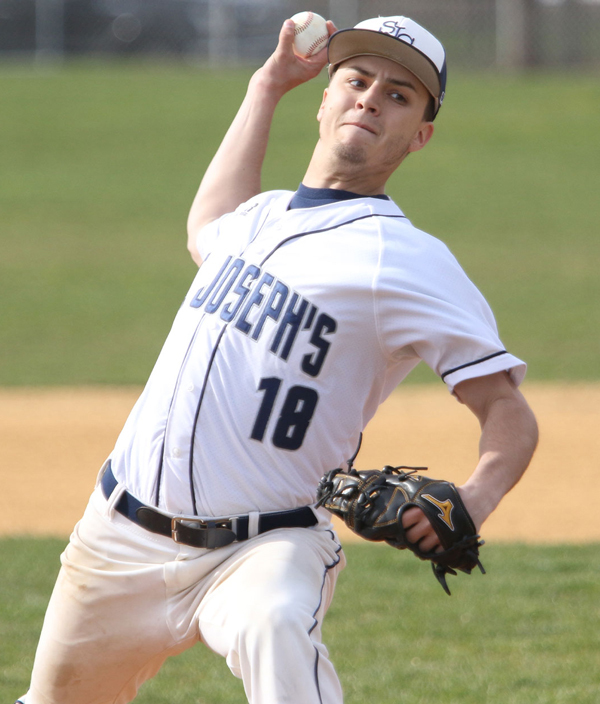 St. Joseph’s College Brooklyn, Clinton Hill, junior pitcher Mitch Brigando became the fifth member of the school’s 100-strikeout club on April 10 against Yeshiva University, Manhattan. Brigando, who attended St. Edmund Prep H.S., Sheepshead Bay, accomplished the feat in 122 2/3 innings, making him the fastest Bear to reach the mark. The previous fastest to 100 was Paul Piccirillo in 2012.